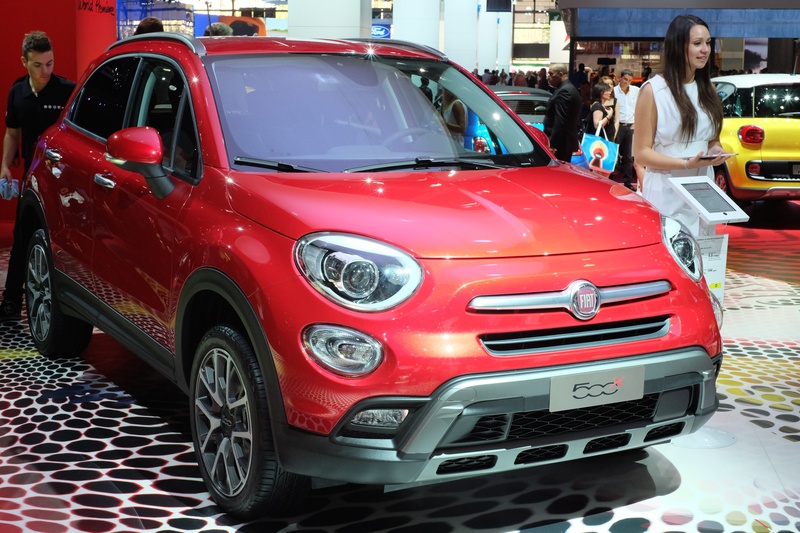 When I saw the Fiat 500X Crossover at the paris Motorshow last weekend I was a little underwhelmed and at the time I wrote the following on my Review of the Motorshow. 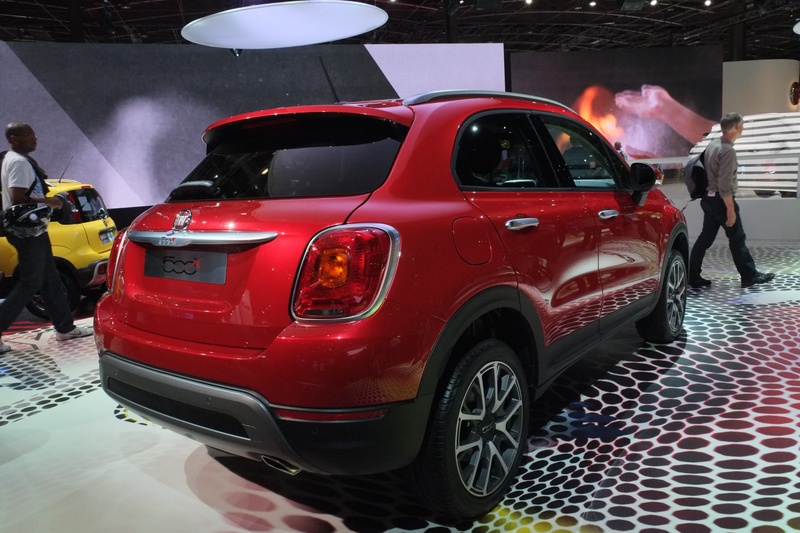 The Fiat 500X Crossover is here. Pretty and cute like it’s more petite Mum and with good reviews from the press. But for me the pretty and cute is great on a size 10 but harder to do on a size 16 so to be honest this missed the mark for me really. It is perfectly fine but it didn’t give me that must have feel that the MINI Paceman we now have in our stable did when that was launched. However, I have been thinking about this all week and on consideration, I think Fiat have done a brilliant job of upsizing the Fiat 500 to this model. MINI upsized to create aCountryman and a Paceman and while they are unmistakeably MINIs, they have captured the MINI look in essence only and the actual cars are a million miles from the normal MINI. Here though the new Crossover really does look like a pill has been put in the tank to make it bigger. The official Fiat video below explains this perfectly. As such, on consideration I am now a much bigger fan of this model than I was on first sight and I am convinced it will be a huge seller. This works in a way that the Fiat 500L never did for me. Good luck with the sales you deserve them if only for the video below. 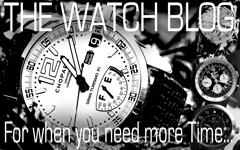 Categories: Car Blog, Fiat | Tags: Fiat, Fiat 500X | Permalink. This is our third time at the Paris Motorshow for us. We did it back in 2006 where we first saw our Opel GT and in 2012 just before we took delivery of our MINI Coupé JCW. This time we were there purely for fun with no new car purchase in mind. We concentrated on cars that we could afford or aspire to in the main and yes we checked out the Ferraris and so on but did not linger on those. What follows then is a few cars that caught our eyes in various car sectors and for different reasons. It is not a comprehensive review of the show but the cars we liked that we would probably add to the virtual want list. 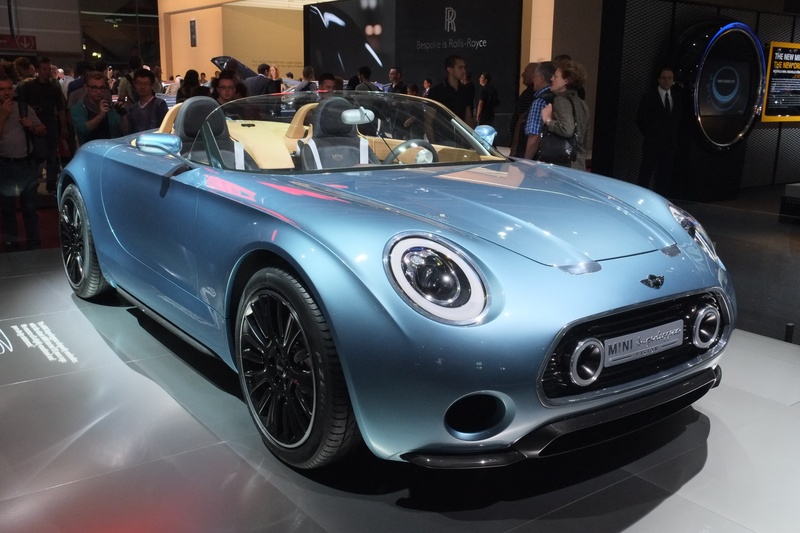 Categories: Car Blog, Car Events 2014 | Tags: Alfa 4C, Jeep Renegade, MINI Superleggera, opel Adam, Paris Motor Show, Porsche Targa | Permalink.